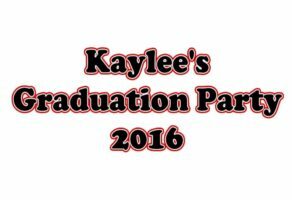 Saturday, May 28th, family and friends gathered to celebrate Kaylee’s Graduation. There was good food, good drink, a lot of great fun and Masters Memories Photo Booths was there too. 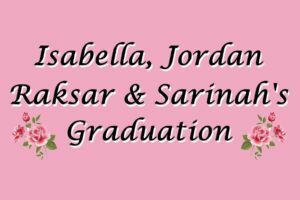 Saturday, May 28th 2016 Isabella, Jordan, Raksar & Sarinah celebrated their graduation with family and friends. There was great food and great fun. There was a huge inflatable basketball game, a trampoline and Masters Memories Photo Booths was there too. 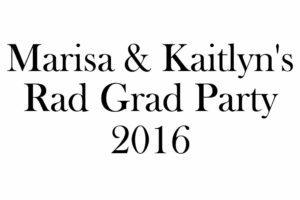 Friday afternoon in Centennial Colorado Marisa and Kaitlyn’s family and friends celebrated at their Rad Grad Party. The setting could not have been more beautiful, there was great food, volleyball, trampoline jumping, ping pong and billiards, and Masters Memories Photo Booths was there too. 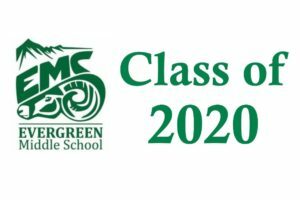 Wednesday, May 25th, 2016 was the last day of school for Evergreen Middle School students. 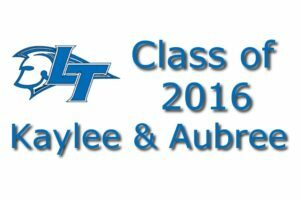 They got their yearbooks, had a half day schedule and Masters Memories Photo Booths was there too. They had our open air photo booth up on the stage of the Cafetorium and the kids had a blast. FiveStars held a Corporate Party Sunday night May 22nd at Battery621 in Denver, Colorado. There was good food, good music and good friends and co-workers letting their hair down. Masters Memories Photo Booths was there also helping them let loose. It was a backyard party to end all parties. 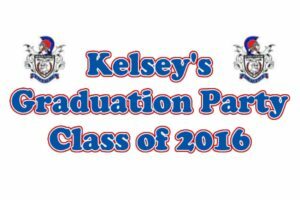 Sunday afternoon, May 22, 2016, friends and family gathered to celebrate Kelsey’s graduation. The weather cooperated and great fun was had by all. There was Giant Jenga, hay bales and smores around the fire-pit, great food and drink and a Masters Memories Photo Booth too. Saturday at the Black Bear Country Club in Parker Colorado friends and family gathered to celebrate Kaylee and Aubree’s graduation. The afternoon could not have been more perfect. It is a spectacular venue, there was great food, great music and Masters Memories Photo Booths was there too. It was quite a celebration on Friday afternoon, May 20th, 2016. 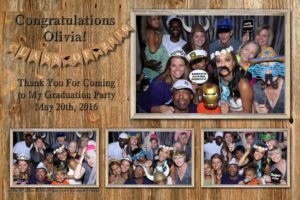 Olivia’s family and friends gathered for her High School graduation party. 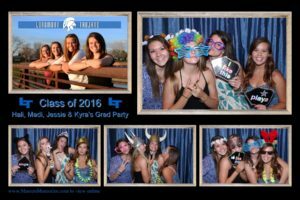 There was great food, great games in the backyard and Masters Memories Photo Booths was there too. 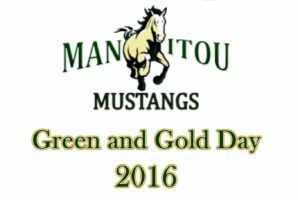 May 18th, 2016 was Green and Gold Day for the Manitou High School Class of 2016. There was a smoothie bar, face paintings, good food and Masters Memories Photo Booth was there too.